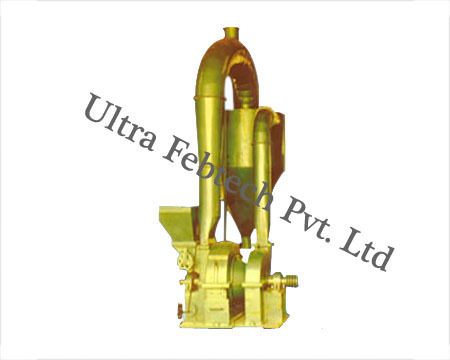 We, Ultra Febtech Pvt. Ltd. company offer impact pulverizer - An extra heavily constructed machine designed to pulverize even rocks and minerals of medium hardness. Fineness, ranging among 100 meshes to 500 mesh (150 to 30 microns) and in some cases even 500 meshes. Non-concrete foundation frame with AVM pads may be provided. 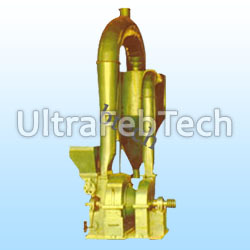 The equipment is suitable for medium hard minerals, chemicals, bulk drugs, coal, paints, dyes and pigments, herbs, seed etc.